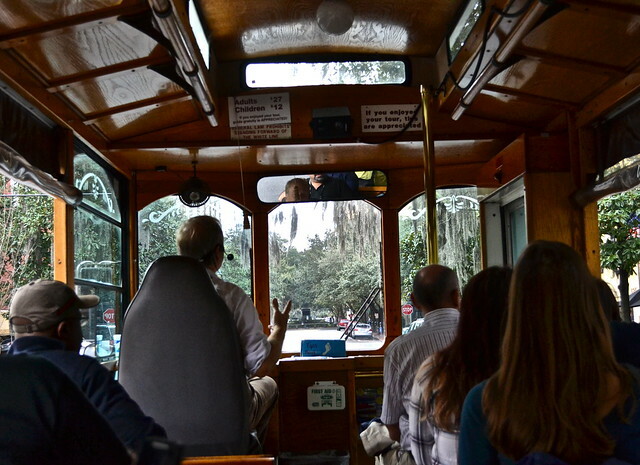 One thing Savannah does NOT have a shortage of is Trolley Tours. You see them everywhere. From my what I saw there were probably five different companies to choose from. All of them offered similar service: 15 stops, hop on and off all day long. So how does one pick the right one? I’ll tell you it wasn’t easy. And they all seemed truly wonderful. 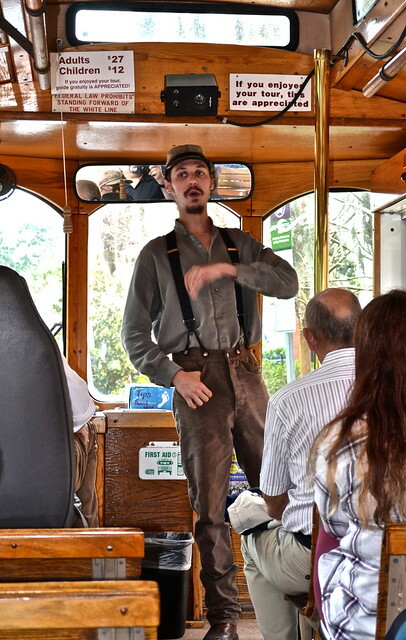 But at the end we decided to go with Old Savannah Tours – Trolley Tour. When traveling I tend to gravitate more to what the locals have going on in their town. 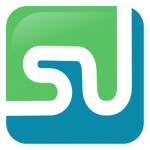 The smaller businesses and tours that are locally owned and operated. I know that sounds kind of cliche and almost an obvious thing, cause of course you would always want to work only with locally owned. However, many chains, that are reputable, usually corner the market and at times they are the only ones running the show. 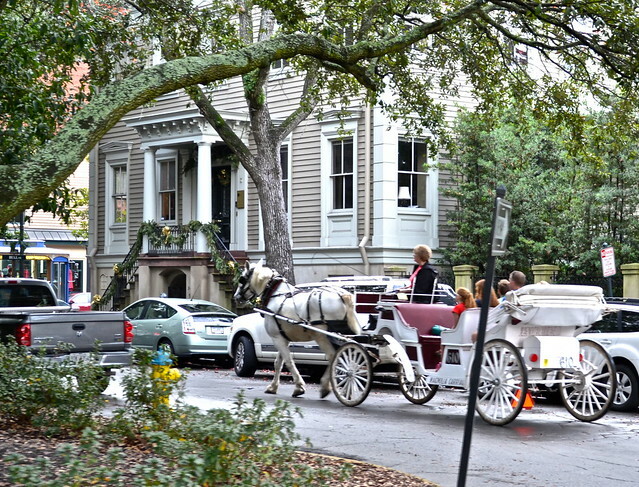 Not in this case, Old Savannah Tours offered us exactly what we were looking for. 3. 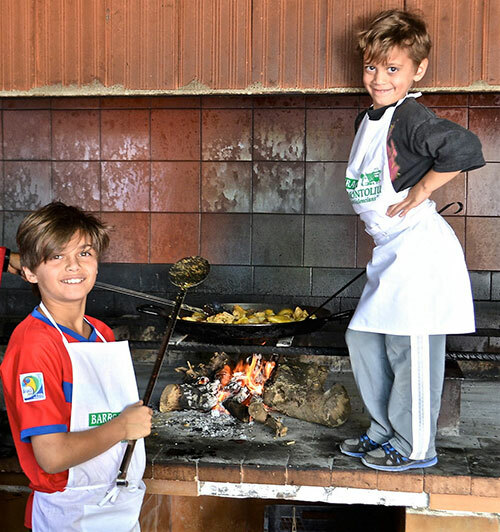 Information – Because the guides do their own research they tailor the tours to their knowledge. And, what I discovered, when people talk about what they love they always tell more in-depth stories. 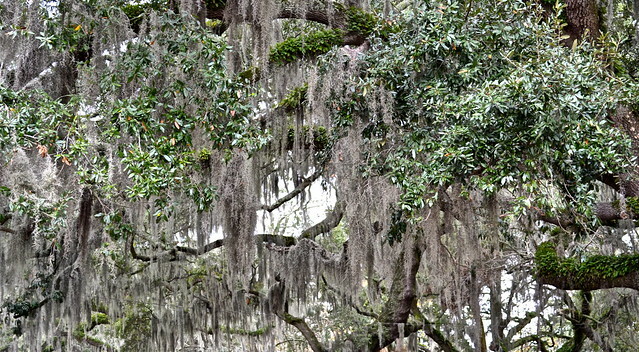 And since Savannah is well known to have drama from every century, our guide gave us a lot of insight on this – and to me this is the most fun. 5. Hop On / Hop Off – Even though the tour is hop on / hop off we stayed on for the entire 90 minutes from start to finish. And, quite frankly, so did the rest of the bus. No one got off because the guide was so entertaining. 6. 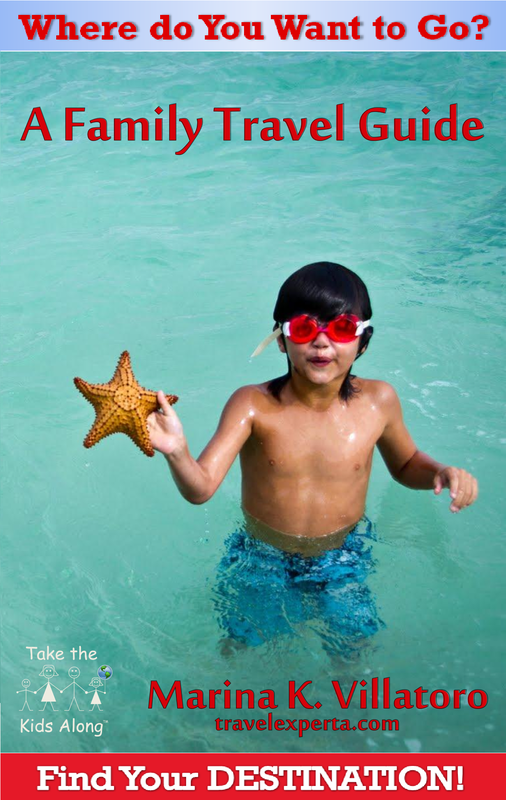 Convenience – they have stops that are at all the major sites plus close to most of the hotels. So it was truly easy for us to get it when we wanted to simply use it as a transportation service as well. 7. 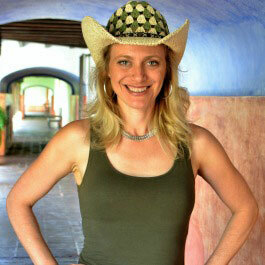 Southern Hospitality – I just love how friendly people are here. Growing up in New York you simply doing get this type of friendliness. The skeptic in me is constantly telling me it’s just a show, but if it is, I have yet to see when the show stops. 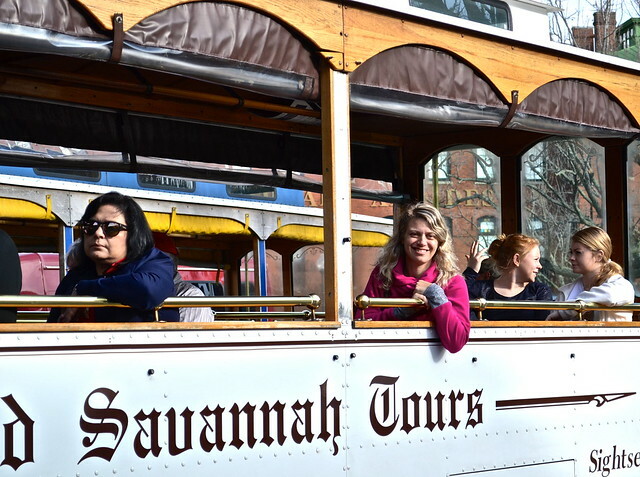 We did the trolley tour, however, Old Savannah Tours has tons to chose from. And in all honesty, if we had more time we would have done one of the longer tours. 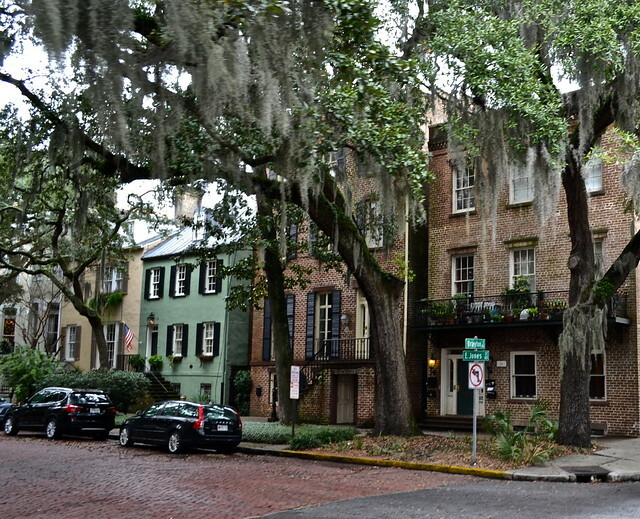 We didn’t know how amazing Savannah is, or we would have made sure to have made more time for it – Next Time! Historic overview tour hours: Trolleys run 7 days a week 9:00 am – 4:30 pm; Trolleys operate on a 15-20 minute pickup schedule. It is fully narrated sightseeing tour of one of the largest National Urban Historic Landmarked Districts in the United States. The ride goes along: cobblestone paved streets, stately mansions, beautiful squares, romantic riverfront and abundance of artifacts. Historic On/Off – This sightseeing tour is the expanded version of our Overview Tour. You will be able to explore our Historic District on your own by utilizing our 15 trolley stops throughout the day. 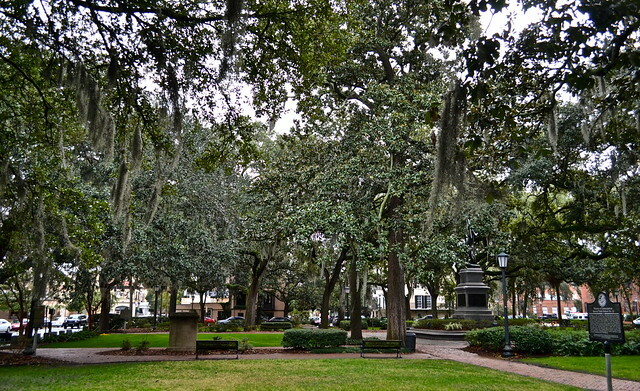 Savannah Experience – This is a non-stop excursion that not only tours all the familiar sites and haunts of the Historic District, but gives you more by exploring the other “forgotten” neighborhoods as well. Land and Sea Tours – Board the paddle boat Savannah River Queen for a cruise down the picturesque waterway. Also enjoy the Overview or All Day Loop Trolley Tour either before or after your river cruise. This entry was posted in Attraction Reviews, Georgia, Review, Romantic Getaways, Savannah, United States. Bookmark the permalink.